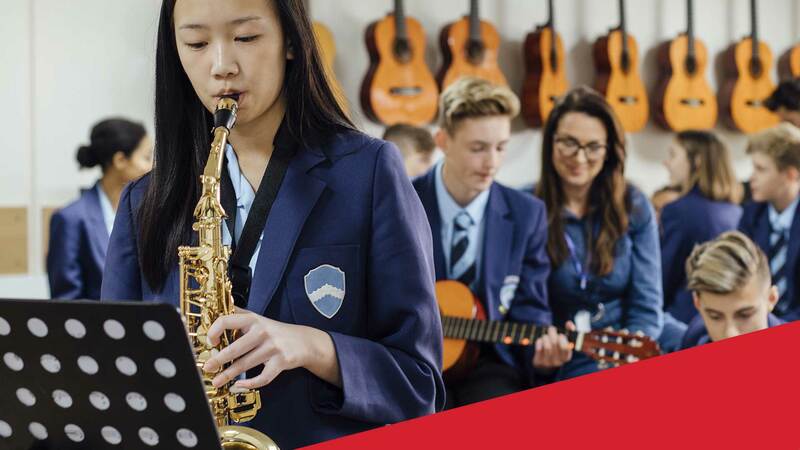 We work with a number of independent boarding and day schools across England, many of which are in the East of England and more recently further afield. We are highly experienced at providing Guardianship services. We form warm professional relationships and work closely with each school and enjoy a valued partner status with many. You may already know which school or university you would like your child to attend or you may be unsure, in which case, get in touch. We can help with school choice advice and application and interview support. When your child is attending a school we will help them achieve educational success and settle into their new environment. We liase and communicate regularly with your child’s teachers, by attending all important academic meetings including teacher parent meetings and drama and music events. We provide a full report after an academic meeting and can offer tutoring or mentoring support with our Oxbridge trained tutors if required. Our university support includes specialised Oxbridge mentoring and tutoring with Oxford and Cambridge trained admissions support tutors and academics. Our academic services are supported by providing a local, fully checked and matched host family, transfer assistance, regular school visits and 24/7 emergency support- whatever the problem. Below is a selection of the schools we are working with. or complete our schools enquiry form.